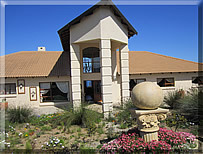 4 star guestlodge situated in Mossel Bay. Pool jacuzzi, gardens wireless internet, lounge DSTV, Bush breakfast room, 5 mins from beaches, rooms with views of the Outeniqua Mountains. 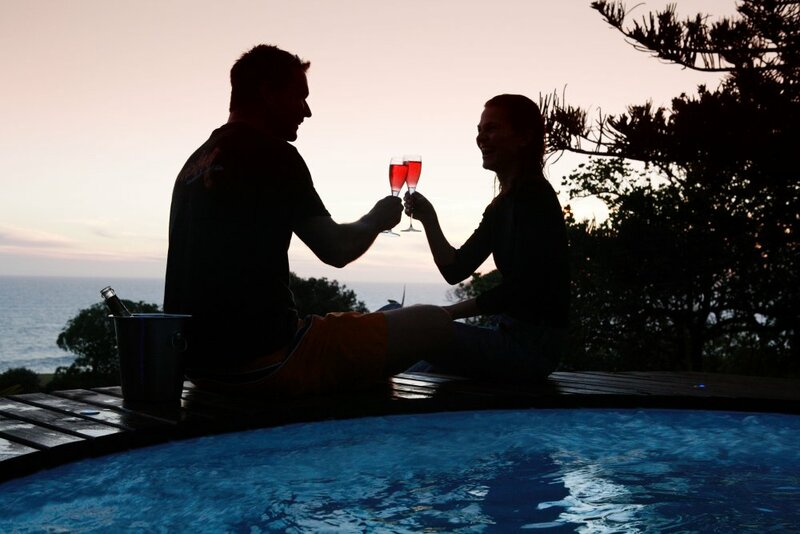 Rooms from R300 pp - R450 for honeymoon suite. Please enquire for more details. 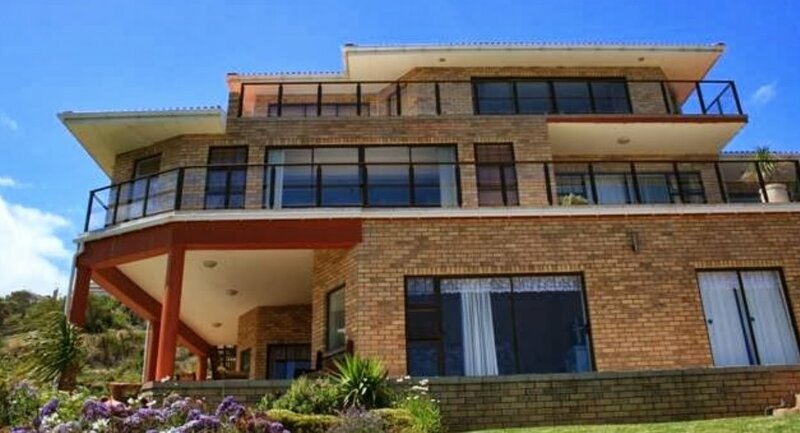 Dana Bay Holiday Apartment offer low cost accommodation in Dana Bay on the Garden Route. Fully furnished self catering apartment available on a daily rate. 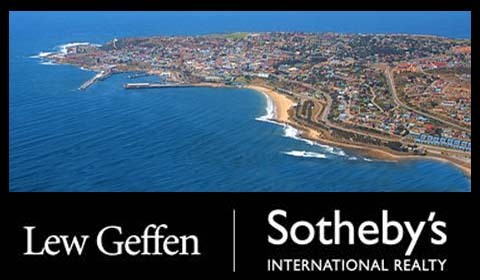 Close to Mosselbay and Hartenbos. Self catering accommodation with a fully equipped kitchen. ( Breakfast can be arranged). Situated in Klein Brak River part of the spectacle Garden Route of South Africa. 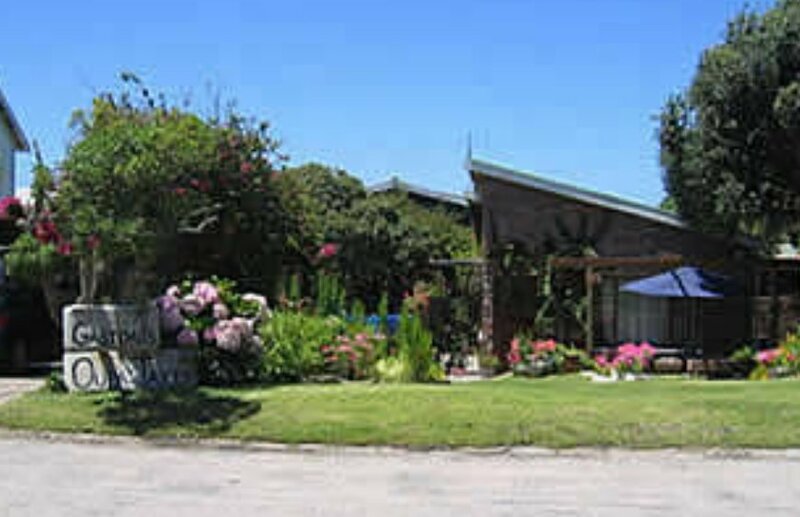 Garden Route Business Directory Listings for Accommodation in Little Brak Rivier.